No makeup is ever perfect without the help of proper tools and application, for this you know you can always turn to SigmaÂ® for guidance. The F37 Spotlight Dusterâ„¢ brush is curated with extremely-soft and precise SigmaTechÂ® fibers that boasts a fluffy texture that's utterly soft on skin. 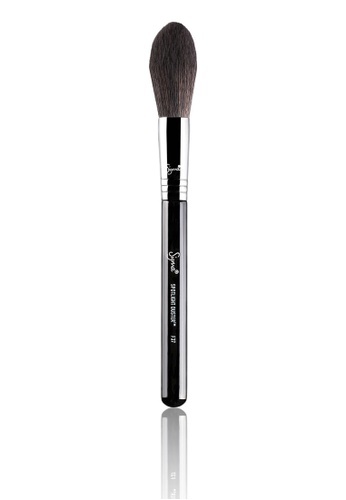 Appoint yourself the contour queen once you get your hands on this handy brush. Can't find F37 - Spotlight Duster Brush in your size?